The Rochester International Jazz Festival / Eastman School of Music Jazz Scholarship Program (RIJF/ESM) was created in 2002 and was the first jazz scholarship program established at the renowned Eastman School of Music in Rochester New York. 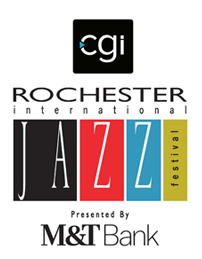 The awards are sponsored by Xerox Rochester International Jazz Festival producers John Nugent and Marc Iacona and are funded by proceeds from the annual Festival. "We started the first jazz festival scholarship at Eastman School of Music," said John Nugent, "with the clear intent of helping gifted students offset tuition costs to study jazz at Eastman. We hope we will see the next great jazz artist bring their gift to the world while enriching many lives along the way." The scholarships support continued jazz education for area high school students who have been part of the Eastman Community Music School and the Eastman Youth Jazz Orchestra and are part of the Festival's mission to invest in the next generation of musicians. 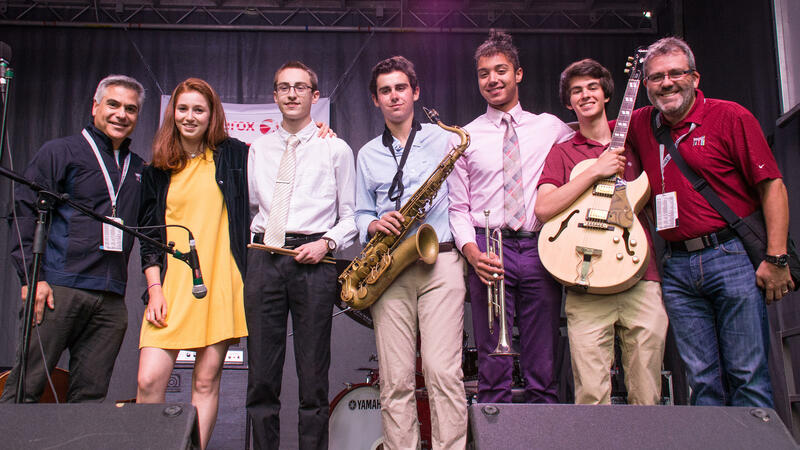 Marc Iacona noted, "We hope the success of future Rochester International Jazz Festivals will help us to increase the scholarship each year for deserving students."